Palestine- This photo was taken just outside of Palestine, off Highway 287 North by a local resident’s game camera. Some people believe the animal in the photo is possibly a black panther. Others say the animal in question could be a black bear. MYETX wants to know what you think! Email us your comments to myetx.team@gmail.com or comment below. Do you have a photograph to share with East Texas? Perhaps you caught something on a game camera, or maybe you snapped a shot of something you can’t explain. Email us your photos to myetx.team@gmail.com. You can choose to remain anonymous or we will give you credit for the photo. 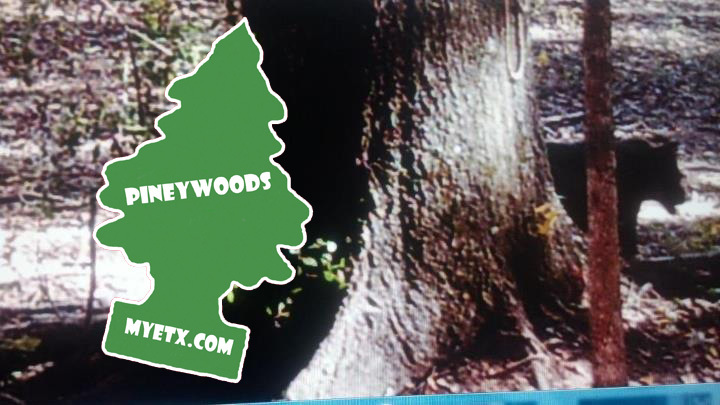 ETX- Take a trip through the Pineywoods on one of the best scenic routes in East Texas. Roll your windows down and turn your radio up, or hop on you motorcycle and let the wind blow through your hair as you travel from Grapeland to Alto, down a historic path in the Pineywoods. Solid White, A Scary Sight! Solid White, A Scary Sight- Most East Texans have heard the popular rhyme to assist with the identification of poisonous snakes in the Pineywoods, “Red on yellow, kills a fellow. Red on black, friend of Jack.” But what about solid white? Solid white, a scary sight! AUSTIN — You might think Don’t mess with Texas® is just a saying, but it’s way more. It’s a call to action created by the Texas Department of Transportation 27 years ago to stop litterers in their tracks. Today, TxDOT announced the state’s anti-litter campaign is getting a makeover. 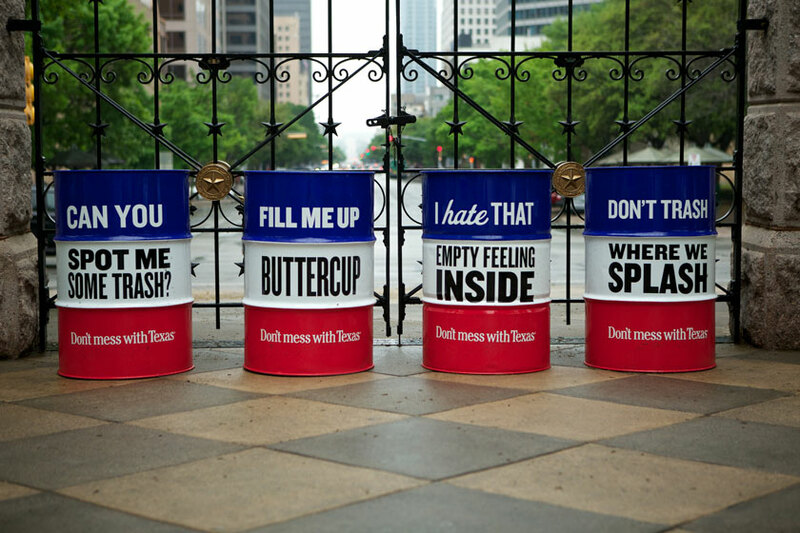 With a new look, Don’t mess with Texas® is designed to appeal to young adults between the ages of 16 and 34 who were not born when TxDOT first rolled out its now world-famous litter prevention program. First of all, it can’t be a black panther, as there is no such animal. It would have to be a jaguar, and, unless someone let their pet wild cat go free, they aren’t even indigenous to North America. Jaguars are native to South America. So can we please stop calling it a black panther? Secondly,, just look at this animal. It is obviously a black bear, which ARE indigenous to this area. Now stop frightening the children with these Big Foot categorically slated tales and find something else to keep our wives and children up at night. Hard to tell … the shot is too pixelated and has poor resolution. Face/head shape, shoulder & front leg look stocky … more like a black bear. However, IF it’s a large feline, the coloration appears melanistic due to heavy shadowing. Folks who’ve seen an east Texas “black panther” would most likely agree that they appear almost “blue-black” and the coat is shiny, not dull. Most of the Louisiana black bears that I’ve seen appear to have a dirty, dull coat.